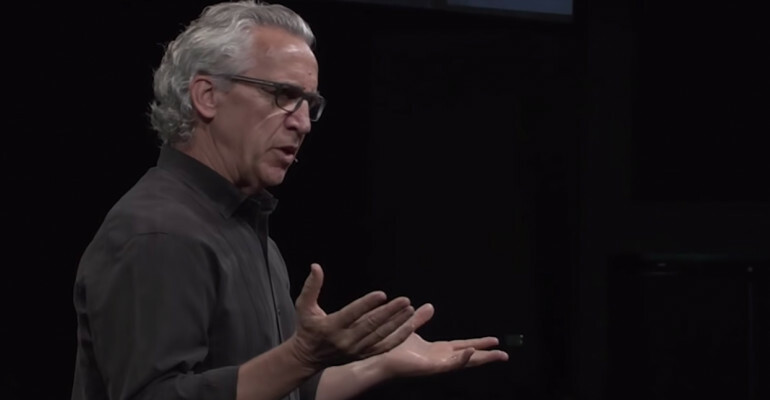 Pastor Bill Johnson from Bethel church in Redding, California, recently said that relationships are the key ingredient in stirring up a revival that is sustainable. During the sermon, he said, "Revival is sustainable if there's relationships. It's not sustainable outside. Because it depends on meetings if there's not relationship. A move of God depends on activities if there's not relationships." He continued, "But if there's relationships, the relationships become like the setting in a ring where you put the diamond. You take the great move of God, put it in a context, and relationships become the context in which we take this move of God, this presence of God, this confidence that nothing's impossible with God—carrying that kind of a mandate in life, it thrives in the context of relationships."